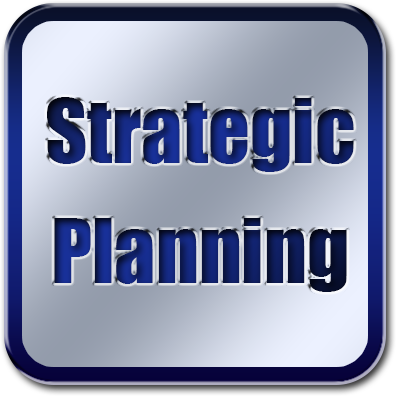 Special Projects provides leadership, strategic development, management and implementation of organization wide programs, services and initiatives on behalf of the County Manager. 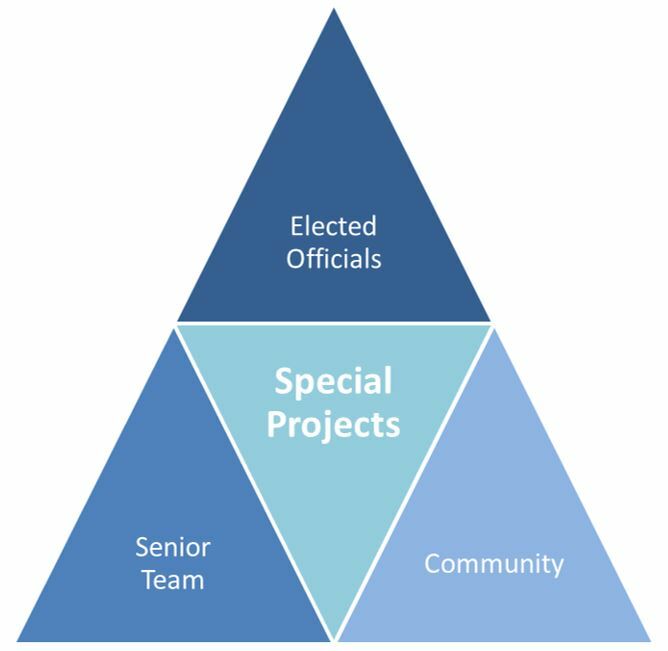 Special Projects works in partnership with the community, elected officials and senior staff to develop solutions to emerging issues and county needs. 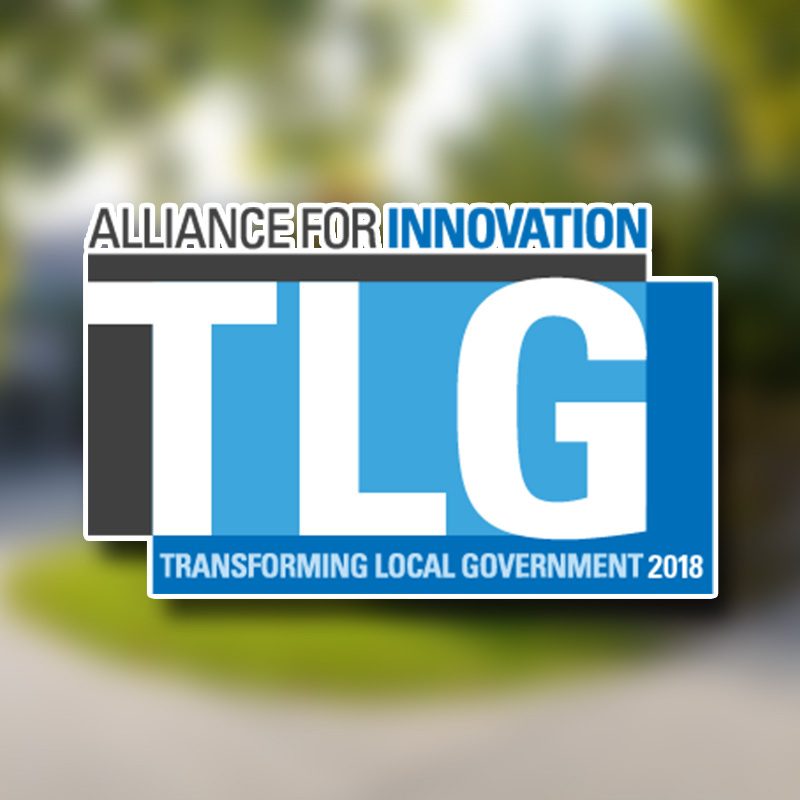 The 2019 Transforming Local Government Conference (TLG) will take place April 9-12, in Reno, Nevada and is hosted by Washoe County, the City of Reno and the City of Sparks. TLG will attract over 600 local government professionals at every level in the organization across the US and Canada. TLG is recognized for its dynamic content that encourages freethinking and fosters unprecedented ideas, all within a relaxed and professional networking and learning environment. 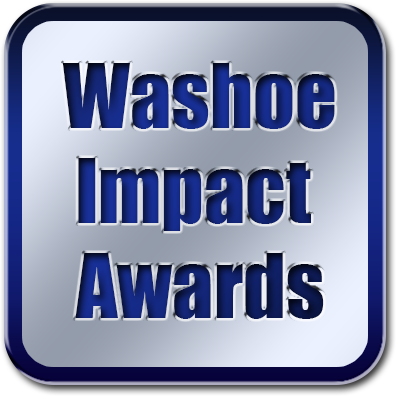 Many citizens in Washoe County have installed burglar alarm systems to help protect their property. 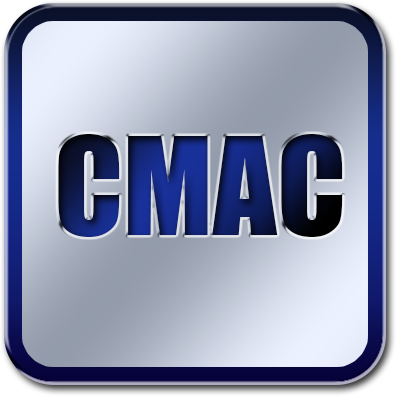 In recent years, however, the rise in false alarms has become problematic. In unincorporated Washoe County, more than 99% of all alarms prove to be false. Responding to these alarms is not a prudent use of the limited law enforcement resources available to our community. 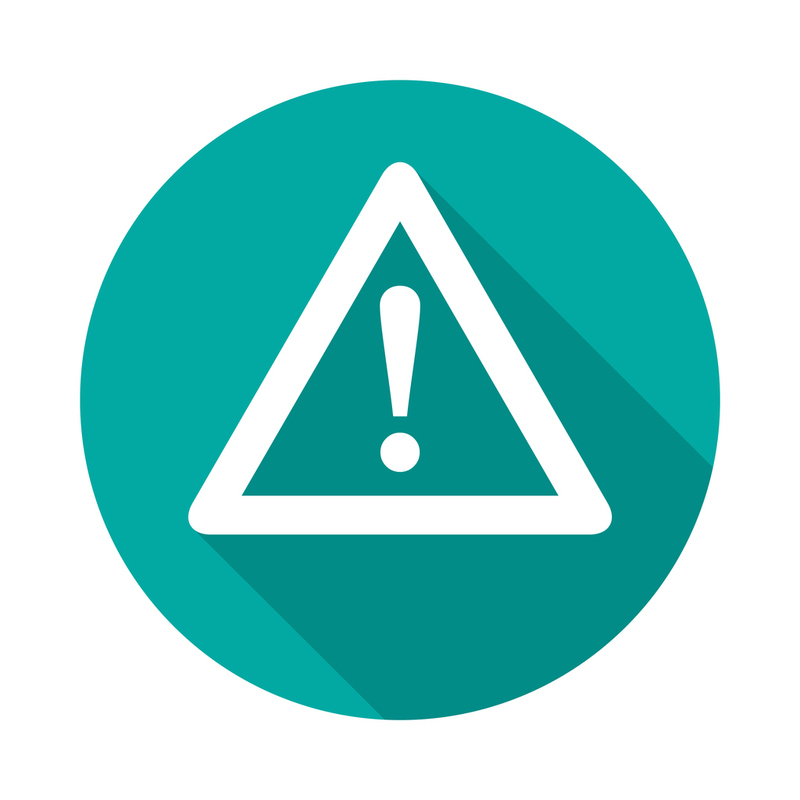 The purpose of the False Alarm Reduction Program (https://www.crywolfservices.com/washoe/) is to reduce False Alarms and to encourage alarm companies and property owners to maintain and properly use Alarm Systems. The False Alarm Reduction program is transitioning to a new vendor to improve the program and service to the community. 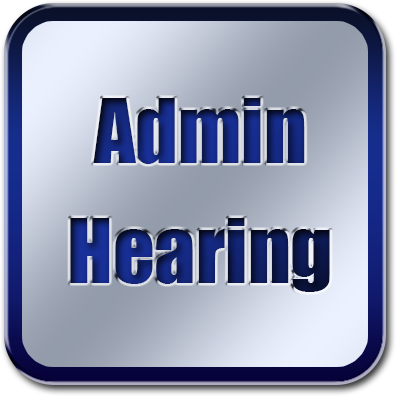 Should residents have any questions or concerns, please call Washoe311 by dialing 3-1-1 from any phone.